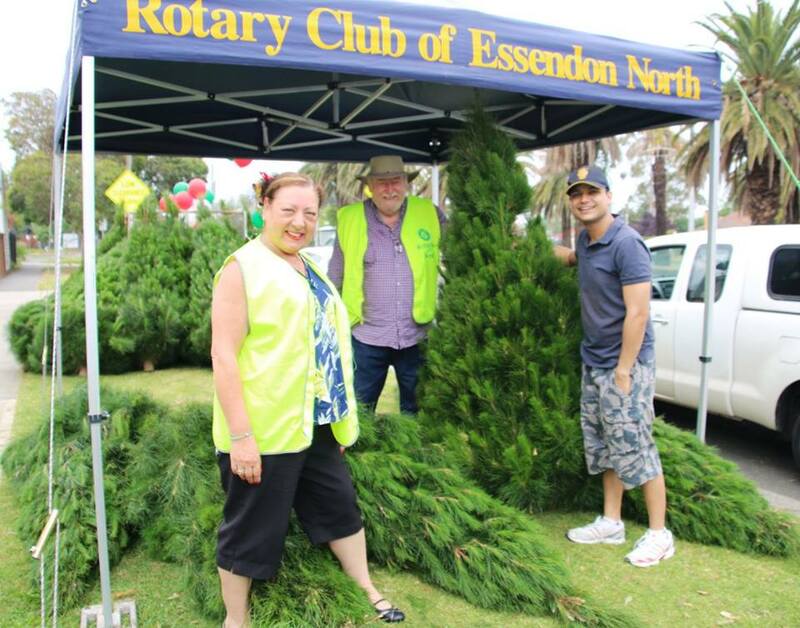 The Rotary Club of Essendon North is once again selling Christmas Trees to raise funds for it’s Community Projects. 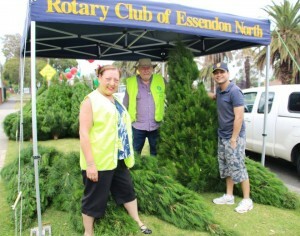 The trees are excellent shape and represent great value at only $65 each. Home delivery can be arranged for an extra $10.00. Heavy duty stands are also available. The trees are freshly cut and come direct from the farm. December 8th & 9th, 15th & 16th and 22nd & 23rd. They can be purchased at two locations – Essendon Keilor College, Cnr. Buckley Street & McCracken Street, Essendon and at the Alexander Motor Inn, 980 Mt Alexander Road, Essendon. You may be able to get one at the Alexander Motor Inn on Mt Alexander Road.